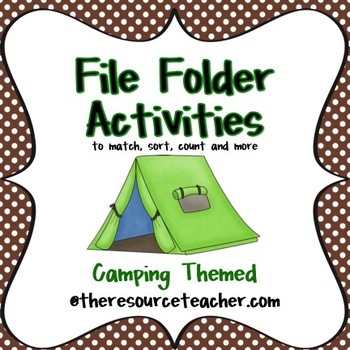 This packet contains 12 File Folder Activities! 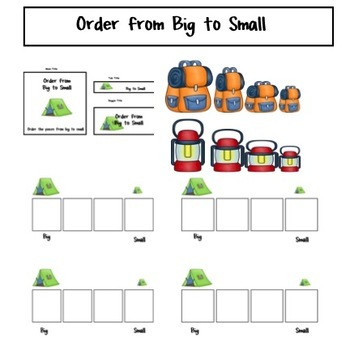 These can be used for direct instruction, independent work tasks or center work. This product is best suited for special education and early childhood students.